January Inspired Magazine: The Summit Recap! 31 Jan January Inspired Magazine: The Summit Recap! 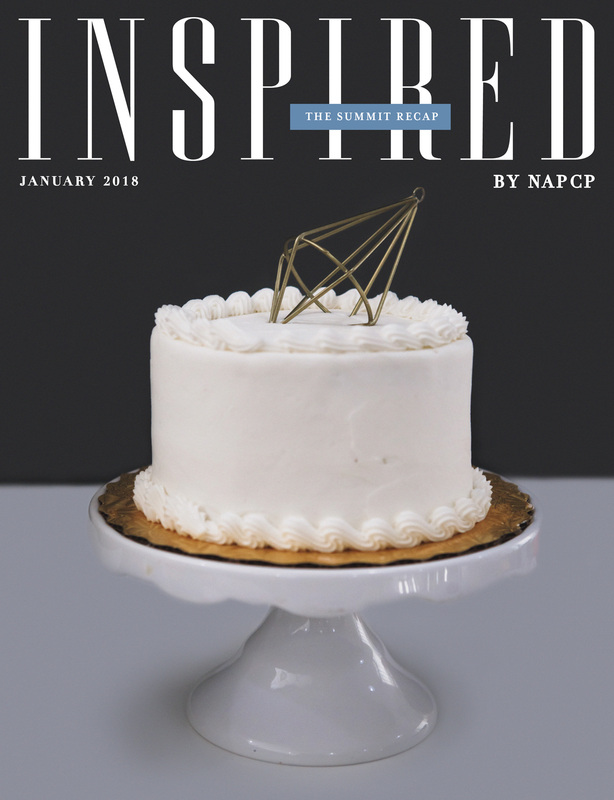 This month’s issue of Inspired features all the details from the 2018 Marketing Summit in Atlanta, Georgia! Click here to see all of the beautiful details, learn more about how you can get the materials from the Summit in the NAPCP Store … and get a sneak peek at the judges for the 2018 International Image Competition (opening soon)!